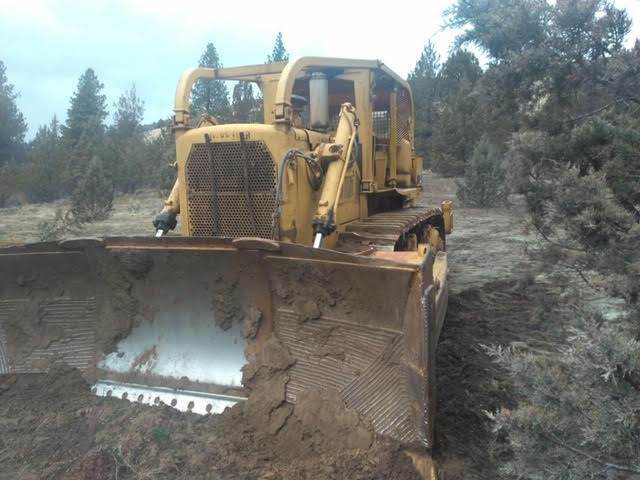 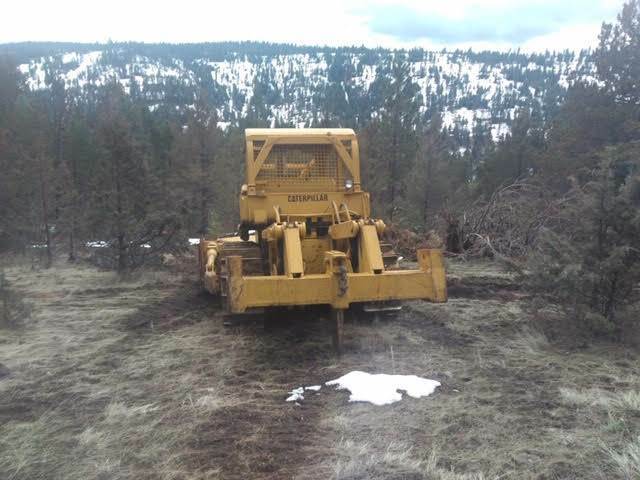 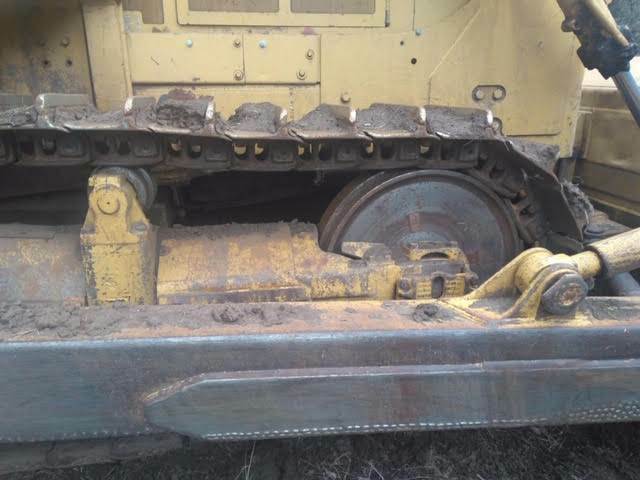 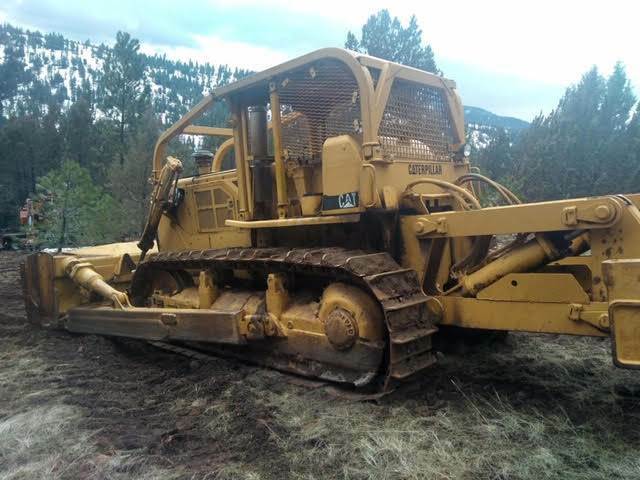 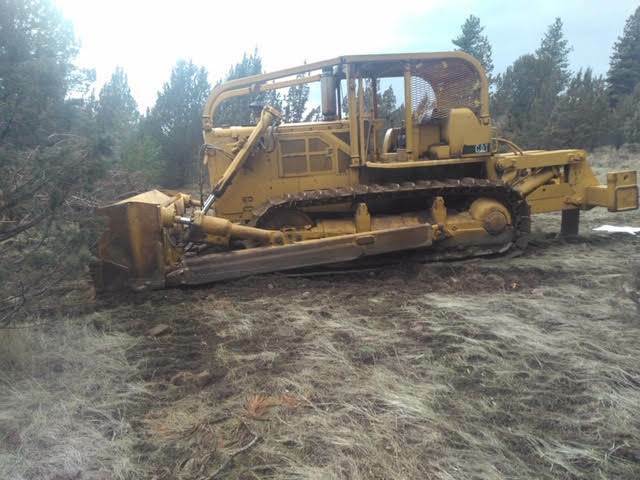 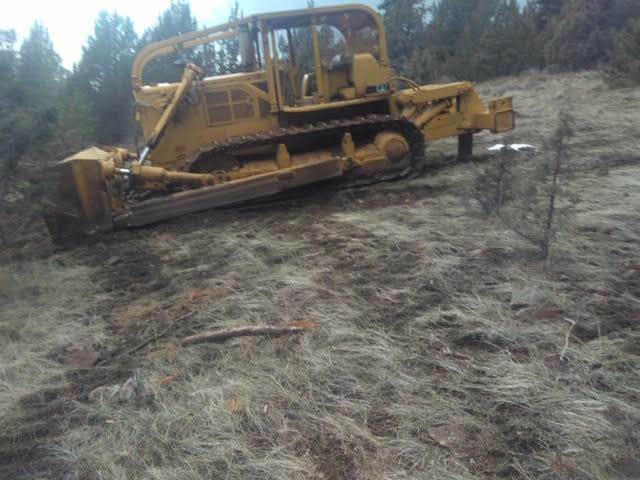 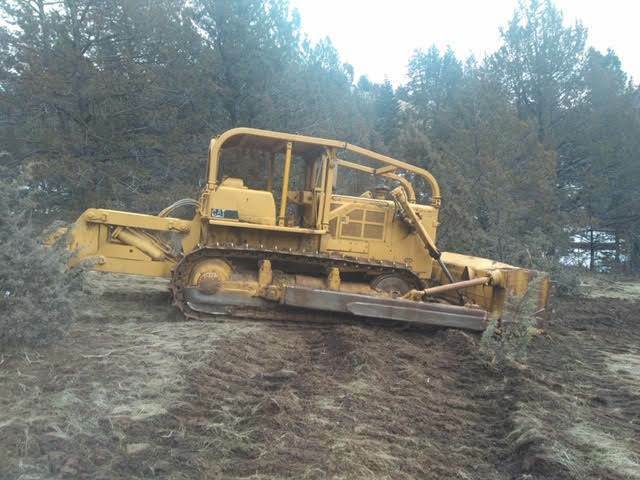 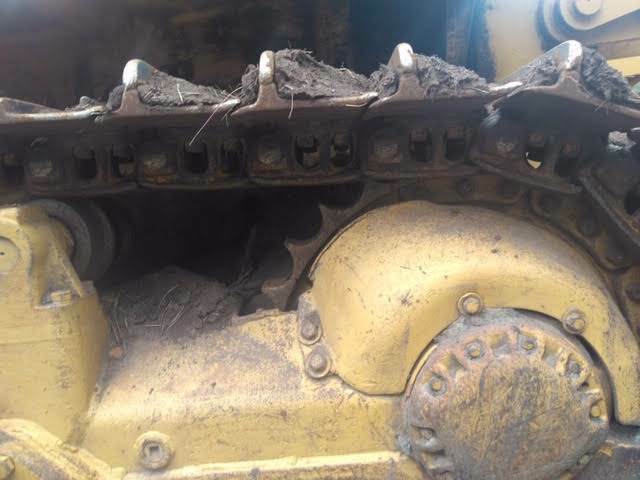 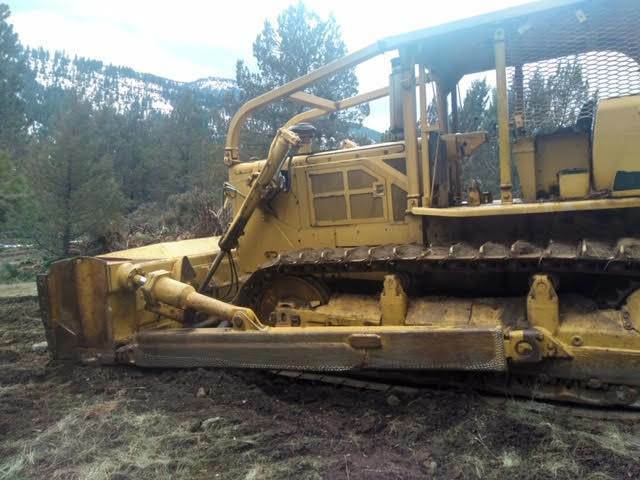 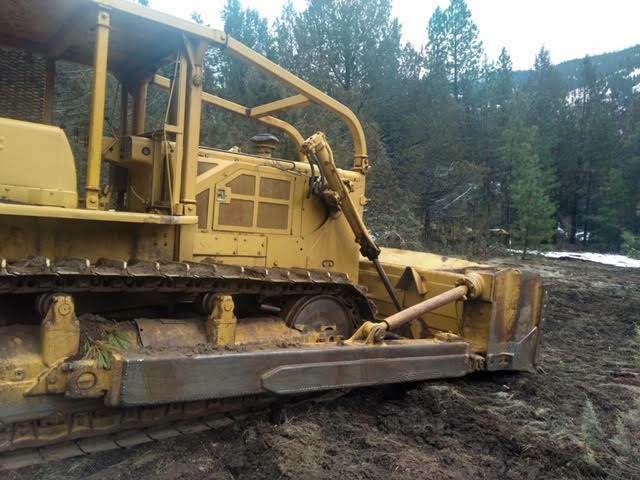 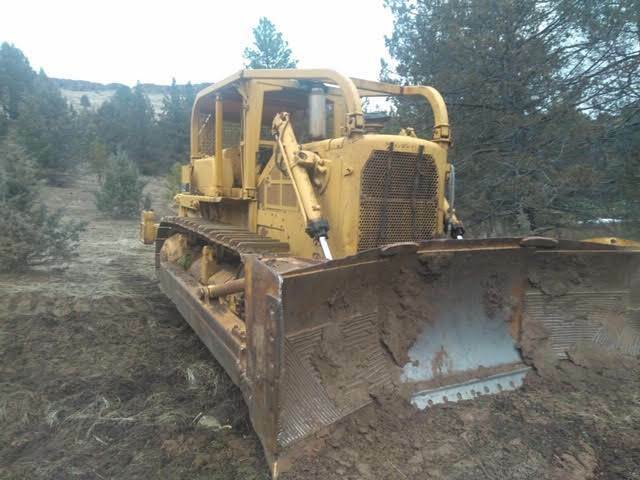 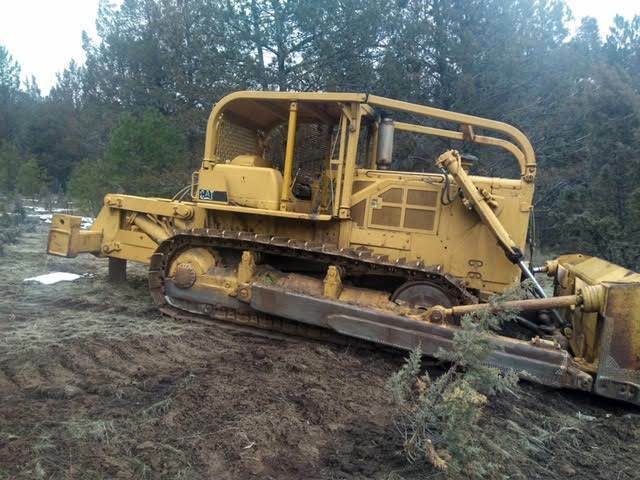 1967 Caterpillar D8H Forestry Dozer 46A 17,027 SN, Pony Start, Lots of Recent Work, Including Engine work new heads, Pony Motor-very good condition, Final Drives CAT Parts,Transmission pump, Linkage,Good SALT U/C 60% Grousers have grouser bar welded on them. 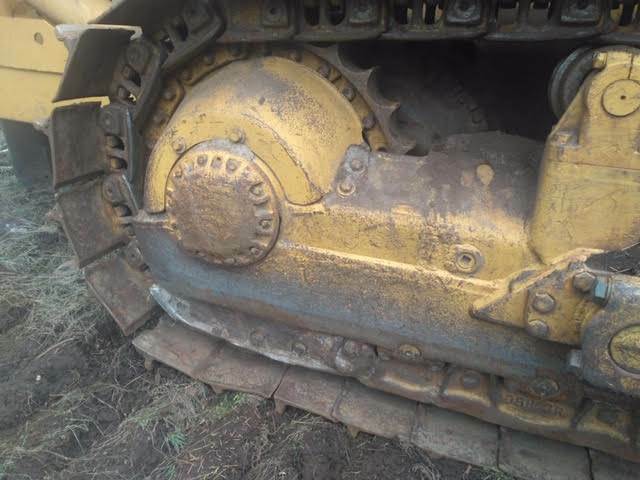 Engine Enclosures, 2 Barrel Ripper, 1 Shank, U Blade, Operator Screen Rear only, Sweeps. 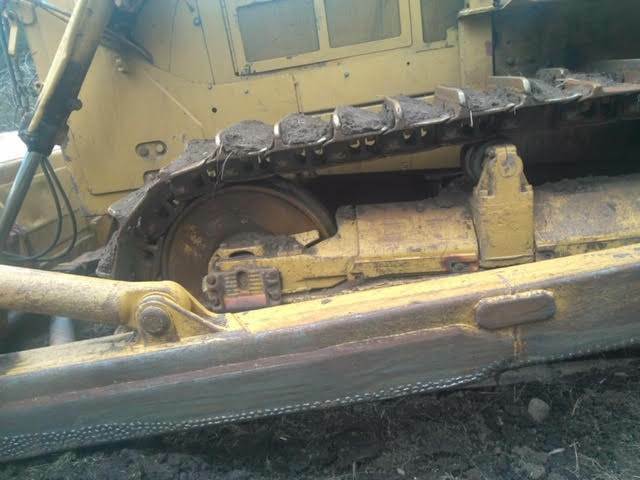 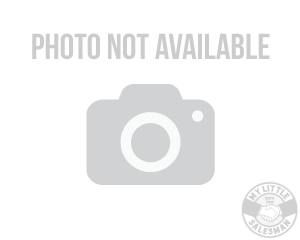 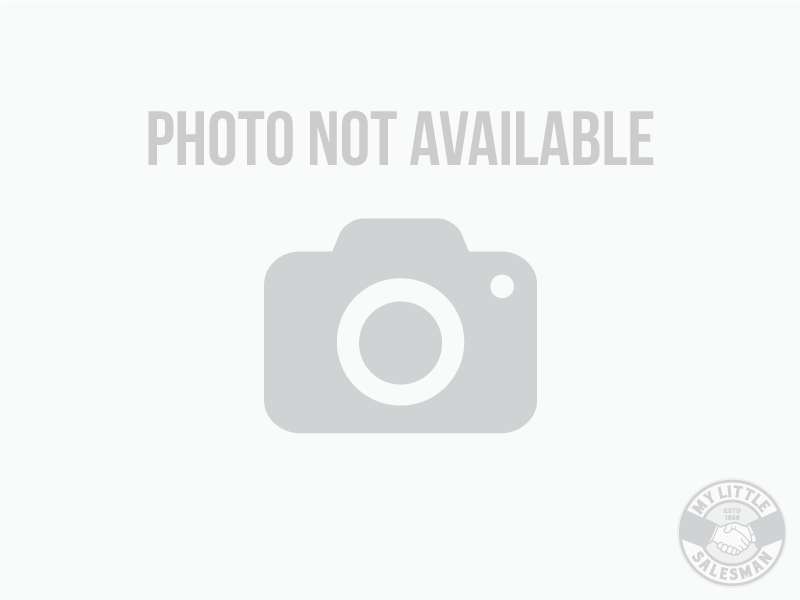 Nice CAT!